With smiling faces, friendly and hospitable people and a distinct culture, Malawi is truly the “Warm Heart of Africa!” Malawi being a less exploited country offers more opportunities to explore and discover the undiscovered treasures in terms of nature and beauty that it possess. The Lake Malawi known as ‘Lake of Stars’ is the third largest freshwater lake in Africa, and the beaches of Malawi form some of the most exciting things to explore here. 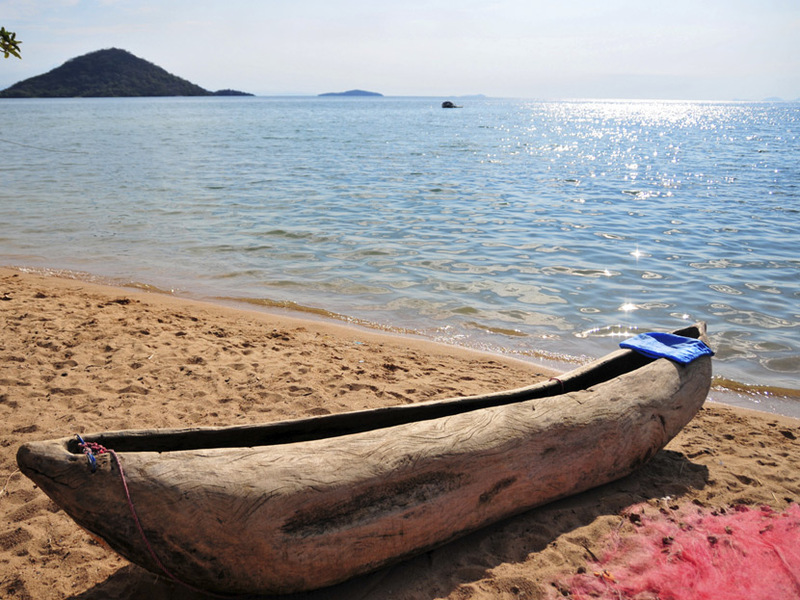 Snorkeling, sunbathing, and other forms of watersports can be enjoyed on the beaches of Malawi. The Nkhotakota Game Reserve is the largest wildlife reserve in Malawi located towards the east of the Kasungu National Park. You can view the elephants, hippo, sable antelope, zebra, and baboon in the reserve. The Kasungu National Park with its impressive archeological sites such as iron smelting furnace and rock paintings is a renowned attraction for tourists in Malawi. The Vwaza Marsh Wildlife Reserve houses some exceptional birdlife. The scenic Liwonde National Park has an impressive population of elephants. Here you can see Black Rhinos, Sables, waterbucks, and many rare species of birds like Lilians Love Birds, Ospreys, and Palm-nut vultures among others. Tourists can enjoy different wilderness safaris and adventure tours in the National Parks and reserves of Malawi. Malawi also has many historical sites like heritage places and museums such as the Fort Mangochi and Lake Malawi Museum in Mangochi. The wonderful cities and popular towns in Malawi are Lilongwe, Blantyre, Mzuzu, and Zomba along with Mangochi, Koranga, Nkhotakota, and Nkhata Bay. The beautiful natural and landlocked habitat of Malawi shares its borders with countries like Tanzania, Mozambique and Zambia on different sides. There is all this and much more waiting to be explored in Malawi, which makes it an indisputably wonderful country.